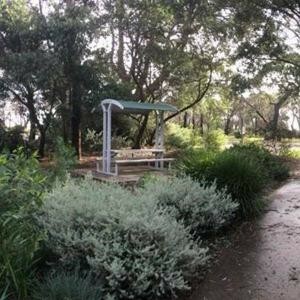 Orbost is an historic town located 375 kilometres east of Melbourne where the Princes Highway crosses the famous Snowy River. 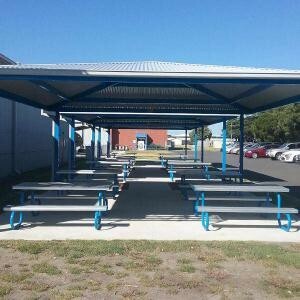 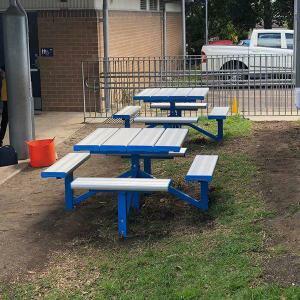 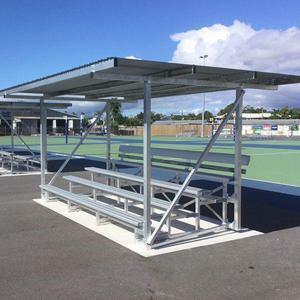 To take advantage of the mild, temperate climate enjoyed by the region, the management at Orbost Secondary School wanted to install an outdoor table and chair setting adjacent to the canteen. 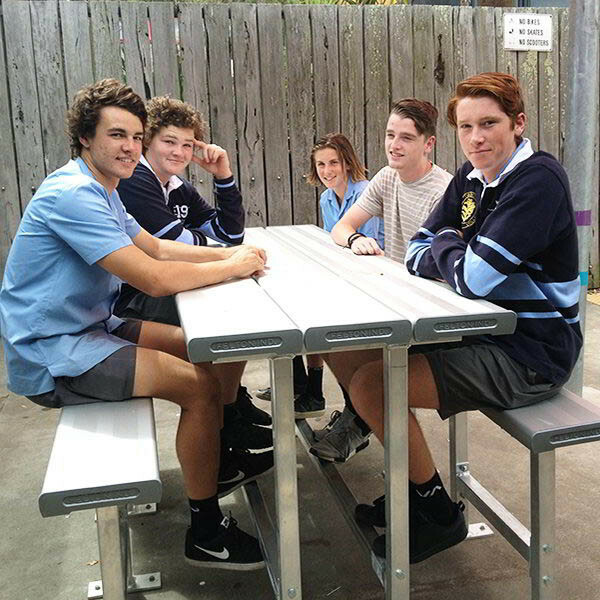 As the setting was intended for older students, the school wanted the design to reflect the growing maturity of the students and create an inviting café feel. 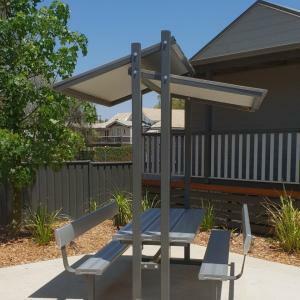 Fortunately, Felton Industries’ standard catalogue features a wide and versatile range of table and chair settings. 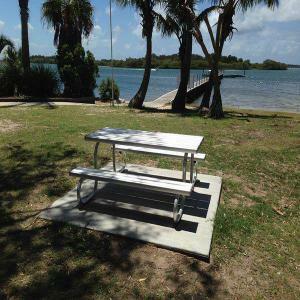 Although budget was a key consideration, the Felton team was able to recommend the right setting to fit the brief. 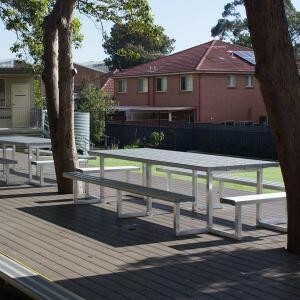 Our Chat ‘N’ Chill setting was designed with outdoor café use in mind. 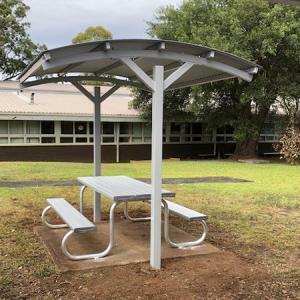 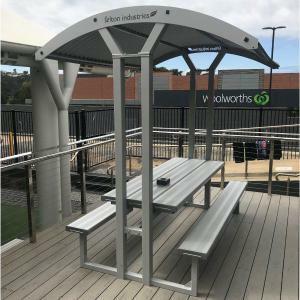 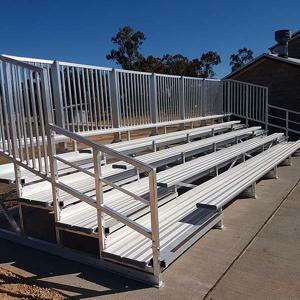 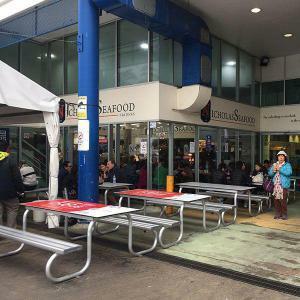 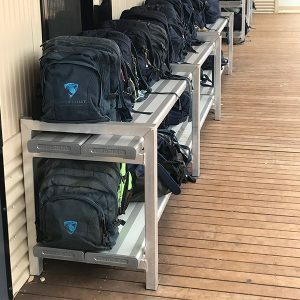 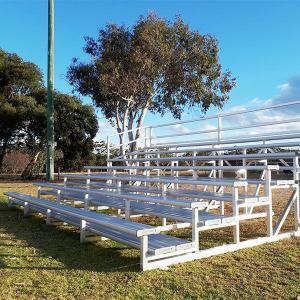 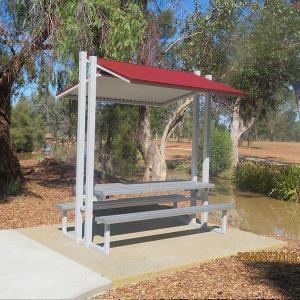 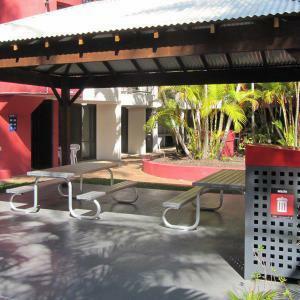 Manufactured with premium Australian aluminium, and engineered to the highest standards, the Chat’N’Chill is sturdy and extremely durable; easily able to withstand the pressures of café crowds or hungry students. 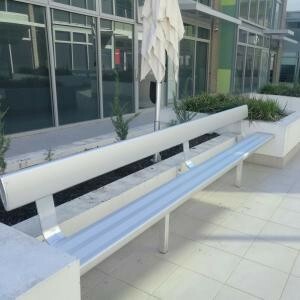 The elevated table top is a generous 2 metres long and the structure includes full length, footrest railings. 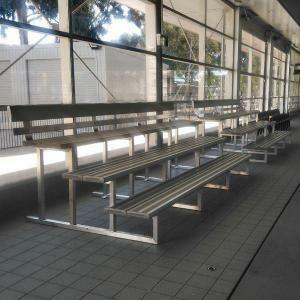 The four stools each seat two people, ensuring comfortable seating for up to eight. 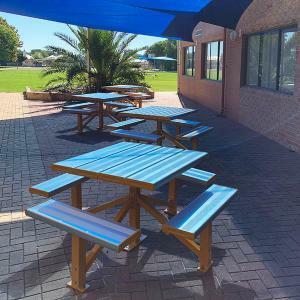 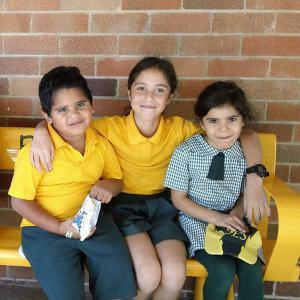 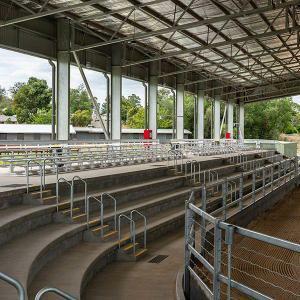 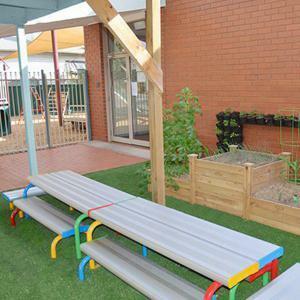 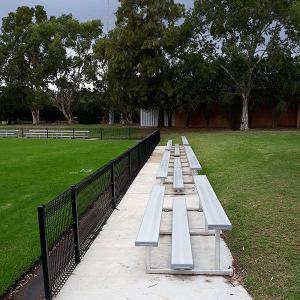 Installation was the responsibility of the school’s handyman, who was extremely pleased with the Chat’N’Chill’s ease of assembly and robust construction. 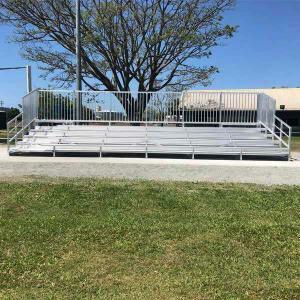 The students loved the look and the elevated seating position, to the point that there’s always someone eager to grab a vacant seat. The Chat’N’Chill has given the whole canteen area a stylish lift and the school’s management team couldn’t be happier with the result.